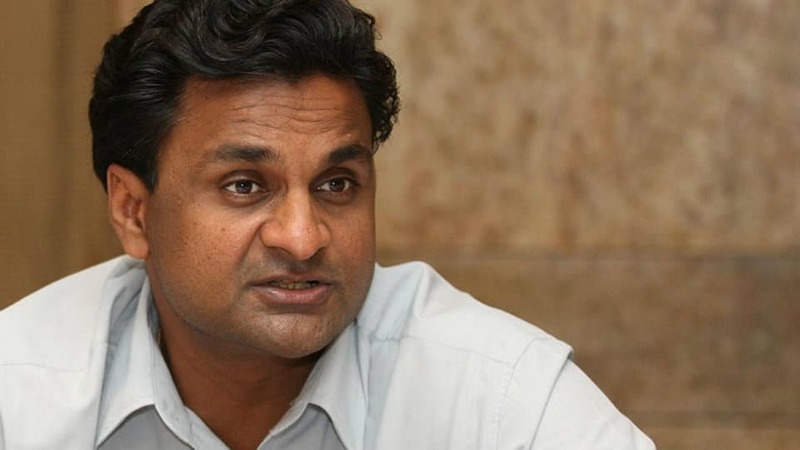 Home » News » Javagal Srinath to be MCC’s Cleanliness Ambassador? On a visit to one of the wards in city, MCC Commissioner G. Jagadeesha dropped in to Srinath’s house at Kuvempunagar and requested him to be the Ambassador. Jagadeesha told Srinath that if he accepted the honour, it will help the MCC drive home the cleanliness message effectively. Sources said that though Srinath was non-committal about being the cleanliness ambassador, the MCC Commissioner told the cricketer that he would formally invite him along with the Mayor and Corporators. We Mysoreans, wanted our Mysore Express, Javagal Srinath to be supervising the Champions Trophy cricket tournament currently being held in England, as an International match referee. Instead we are disappointed that he is being asked to supervise the cleanliness drive,given a fancy title called Ambassador of the Mysore City Corporation. We wish he had the international assignment rather than the MCC offer!